If you look carefully you'll see the numbers on these guys' chests are made of... bagels! When I saw this photo in Panera bread cafe I just had to take the shot! Next time I'm at Panera's I'm looking carefully at what's on the wall. Neat shot Mary! Mary, I love your shot this week. It has a poignant and yearning-for-youth and begone times attached to it. LOL! that's too funy, but the shot looks great in sepia. Cool bagelicious numbers! I also wondered what the 80 signified. Went to Panera once with my daughter. I thought it was really high-priced. 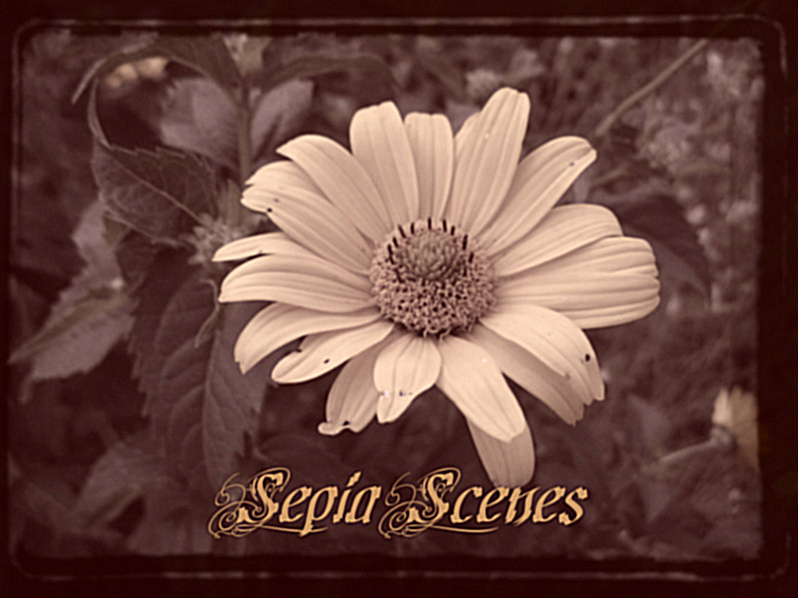 Another series of Sepia Scenes. ...hope you'll enjoy my entry. that is to funny. I thought it was real! I love it! But they made me hungry! Mine is a detail shot of the Tower of London today, taken when I was walking between two of the towers in one of the few non-stairs areas of the Tower of London. If you just read my five-part series on the steps of London, you'll know what I'm talking about! I noticed them right away! I love Panera Bread, though they are a little too expensive! 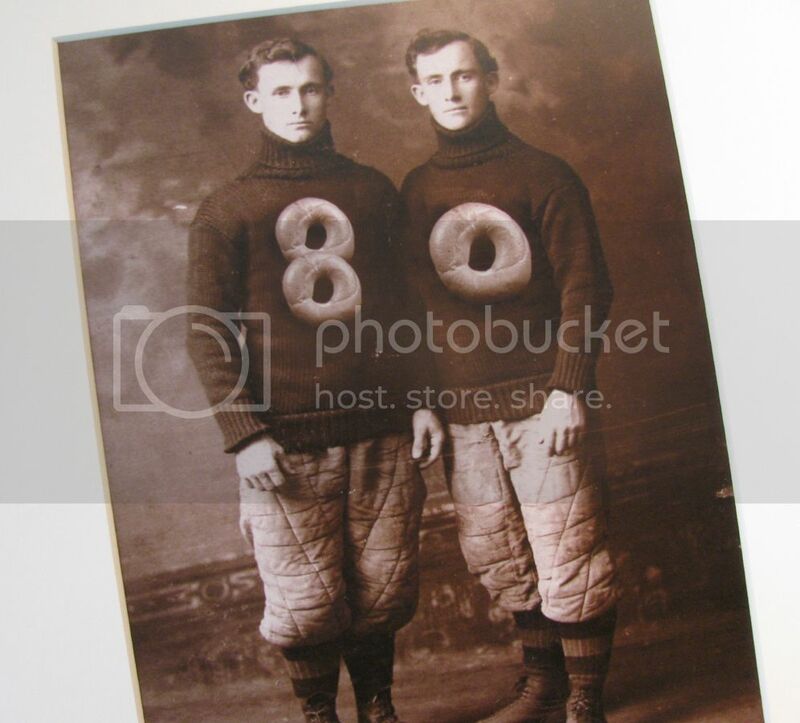 haha bagel shirts! I love it! This is a great shot. I have no idea what Panera's is, but it's a great picture. Have a great day! Nice shot! Wish you a great weekend!